Caroline and Daniel’s wedding was planned to perfection by Anita Kanellis of AK Brides. She curated elements of southern charm, sophistication and gorgeous floral design by Carol Riley of Lillie’s, to create a beautiful day for this fun couple who met at The University of Alabama. You can see their Tuscaloosa Engagement Session here. From her blush Badgley Mischka shoes and her “something old” emerald estate ring to her exquisite “something new” Augusta Jones gown from Carriage House Weddings, Caroline was a lovely southern bride with so much grace and beauty. 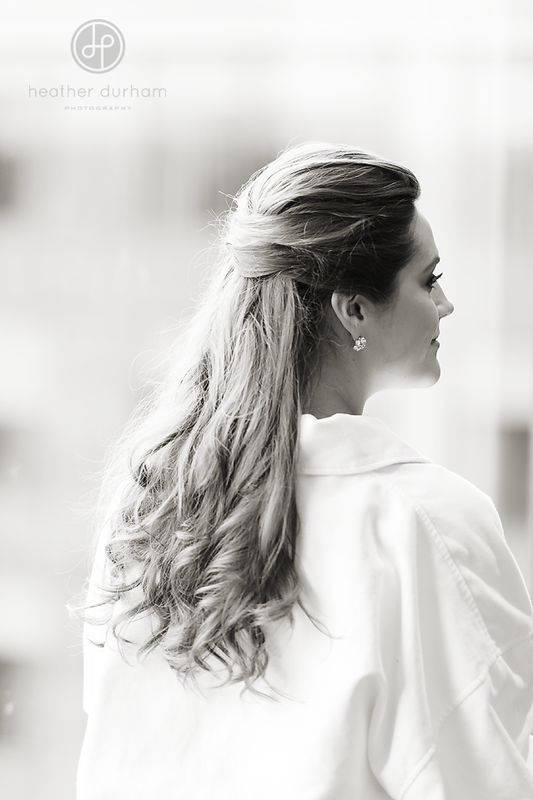 A few sweet takeaways from the day…Caroline’s relationship with her mother was a precious one to watch, her bridesmaids were best friends that rejoiced and celebrated every single detail that excited Caroline about her wedding day, and finally, Daniel and Caroline are the truest of romantics. That will serve them so well in their married life. Best wishes for a lifetime of health and happiness for the Harbaughs. 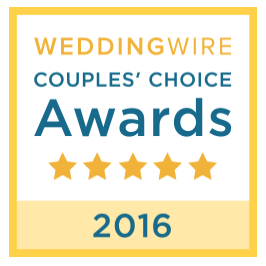 Thank you for choosing me to be a part of your day! Melissa got married this past weekend, so I’m so excited to finally share her Bridal Session we shot a few weeks before. It stormed all afternoon before our session and we were worried it might not happen, but thankfully it cleared just in time. 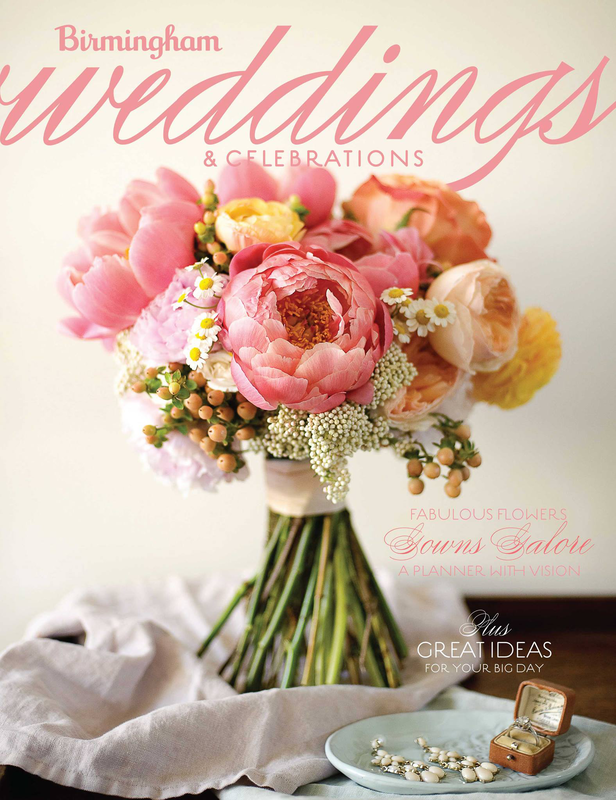 The new Birmingham Weddings & Celebrations magazine, summer/fall 2013 issue just hit newsstands and mailboxes. I consider it a privilege each time I am able to shoot for this beautiful wedding publication, and work with such a talented group of people. 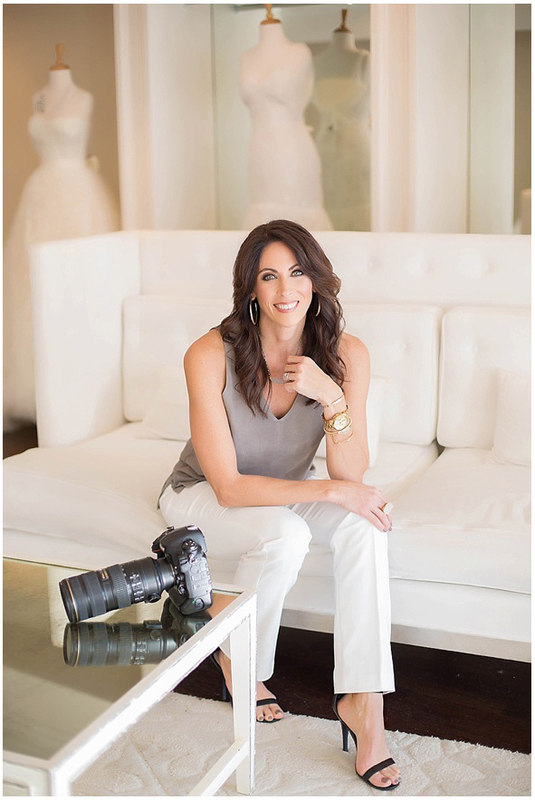 Kerri Bunn, a local stylist, wrote and styled the article I shot, titled “Beauty and the Bride”. We were on location at the beautiful new Westin Birmingham hotel. The tricky part was that I was shooting in a bathroom with a large mirror, bathtub, shower, five women and a light stand! Needless to say it was a tight working space and the real test of skill was not getting my light stand or me in a reflection in the shot! We made it happen though, and I had a great time working with everyone. 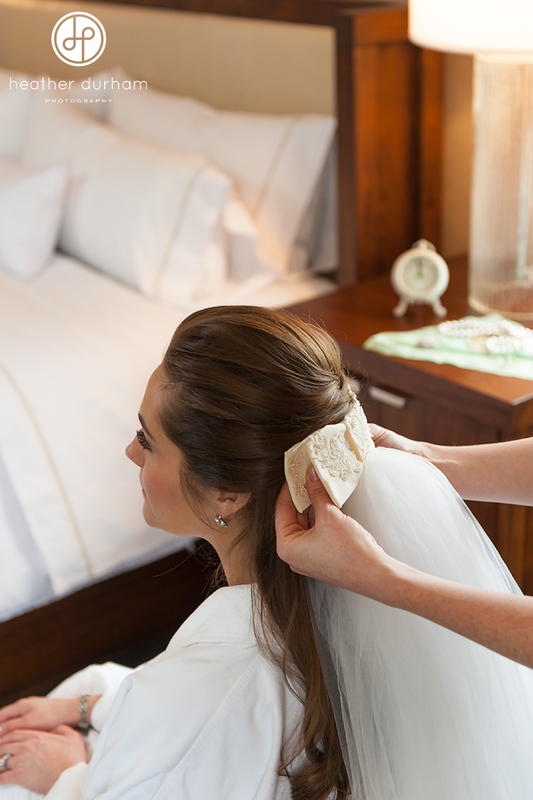 Be sure to read the article that gives wonderful insight into how bridal traditions began and how they have evolved over the years.